This is a list of all of the projects that I worked on at some point. This includes class projects as well as my own personal projects, feel free to look around and get some ideas. There will be projects from all aspects of engineering and design in this section. All of the pictures when clicked on, link to the page detailing the project. 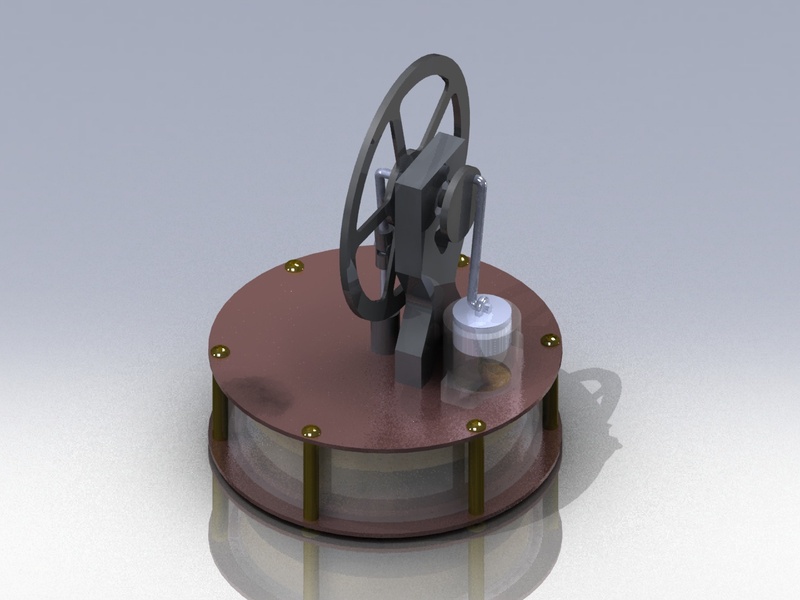 This is a Stirling engine that I designed for a class project in analysis of a crank arm in the class, Mechanical Engineer Design. 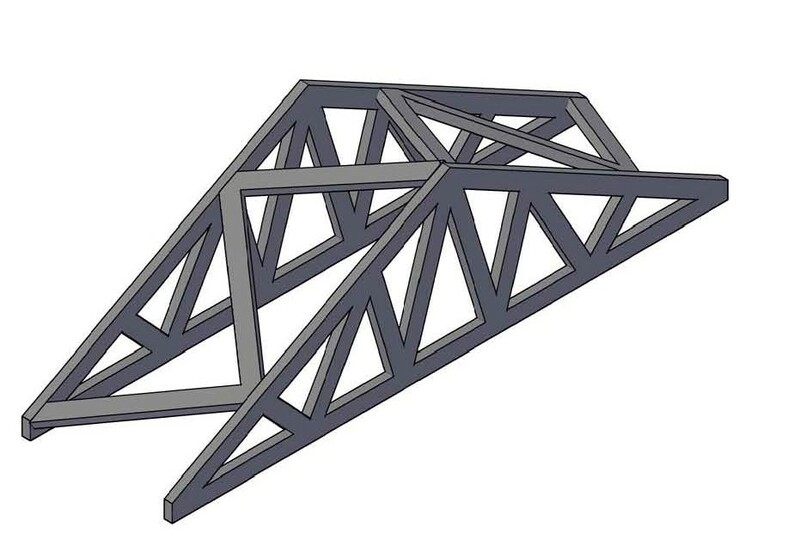 The Solidworks plans are included. This is a cheap and creative solution to making your own working headphones that are very decent sounding. Full templates/instructions are included. Balsa wood structure done for Engineering Statics. This includes the full analysis at any node on the structure with an output of reaction forces, as well as the load on each member. 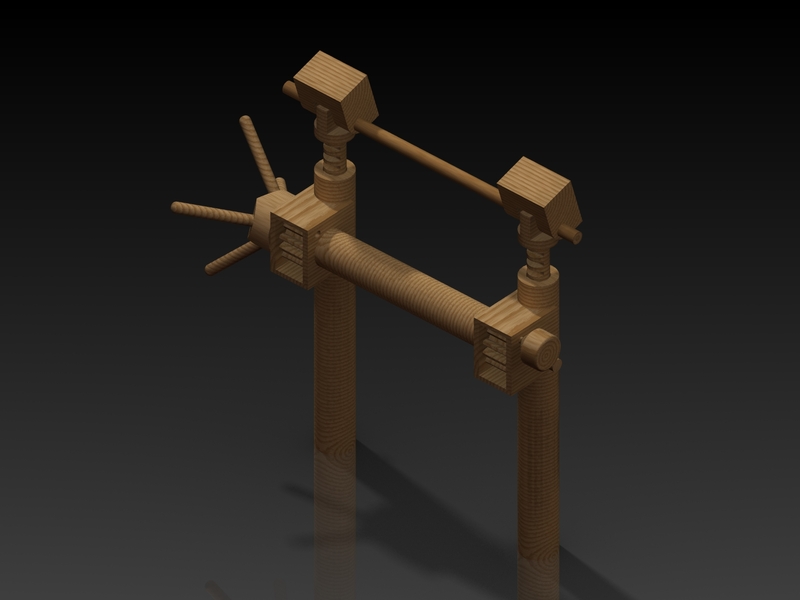 Solid oak lifters drawn in Solidworks and fabricated with both manual and CNC techniques. A video of the animation is also included. Egg drop contest; using a maple seed form to create an original design for a safe drop and recovery of a raw egg. Templates and Instructions are included.